And they should be, Kyle ran off with shirts and most of their hair!!! 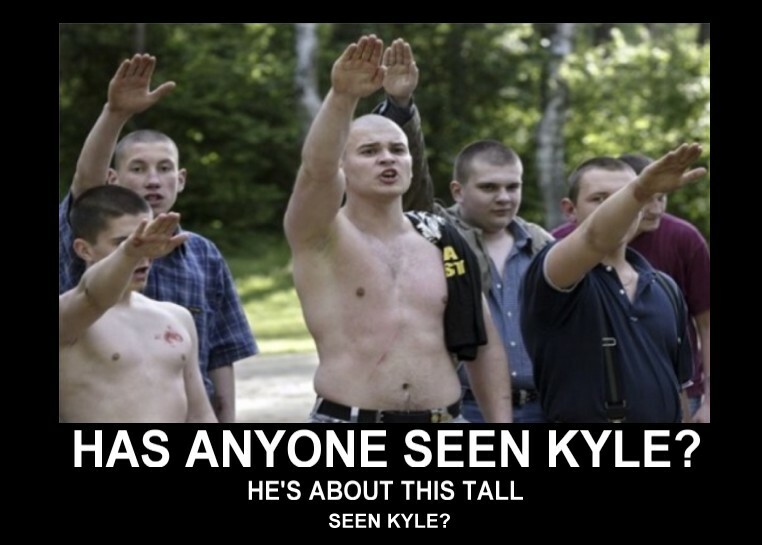 It looks to me like Kyle and his friends are kind of jerks. HOW ABOUT A NICE FROSTY COCA COLA, BATMAN?